The Hauck Dream & Care Center Travel Cot is perfect for nights away where space is limited. Caravan stays are made a doddle with its compact, ultra-light and easy folding ability. 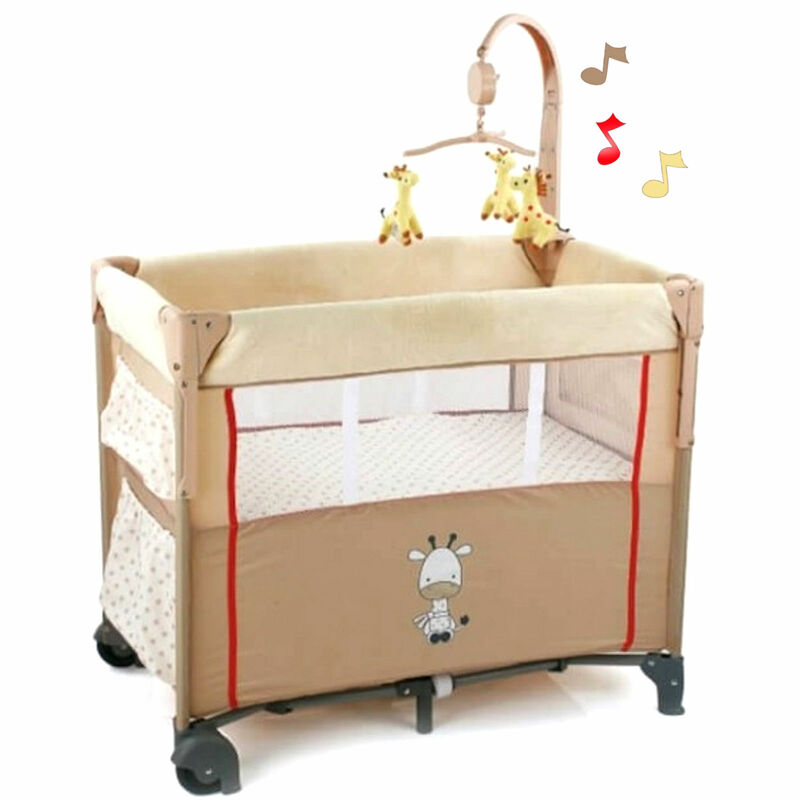 The cot includes a musical mobile and mesh sides for improved visibility. Thanks to the two integrated wheels the travel cot is incredibly manoeuvrable, meaning that you can cook your meals whilst baby sleeps soundly right next to you. What’s more, the Dream & Care offers a handy dropside (for side-sleeping) and an impressive amount of storage room in its comfortable side pockets and spacious under mattress compartment. Hauck’s Dream & Care Travel Cot gives a feeling of protection and security at home or on your travels.